Dr. Jean-Yves Coillard is an orthopedic surgeon in Lyon, specializing in foot and ankle surgery. He studied medicine in Lyon and went on to study surgery in Marseille and Lyon after a stay in Chicago working with L.S. Weil. Fascinated by surgery from a young age, he finally came to specialize in orthopedic surgery via a series of personal encounters. His focus has been foot surgery since 1993. He is actively involved in many French and European scientific societies, and speaks regularly at congresses. He is also involved in post-university surgical training. 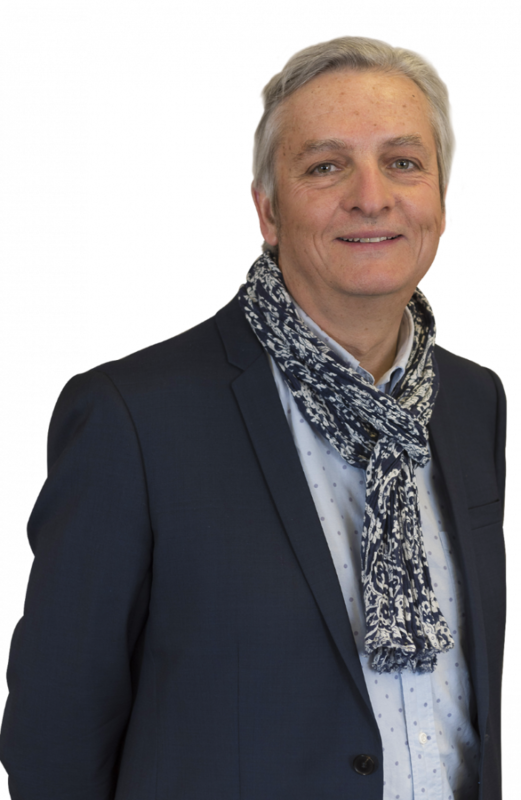 He is a member of the executive bureau of the French Foot and Ankle Surgery Association (AFCP), of which he has been the Treasurer for 6 years. He jointly organized the March 2012 AFCP Congress in Chamonix and chaired the symposium on Morton’s neuroma in Paris in November 2012. For some years now, he has held administrative offices in the Lyon Clinique du Parc, as chair of the Establishment Medical Committee and then as Medical Director. 1976: D-series Baccalauréat, with honors. 1977-1985: 1st and 2nd cycles of medical studies at Lyon 1 Medical Faculty. Intérêt du clou TYLOS dans la double arthrodèse de l’arrière-pied. Traitement des métarsalgies par voie mini-invasive: revue à 1 an. COILLARD and the GRECMIP. AFCP, Paris. Nov. 2004 and 2006. Traitement chirurgical de l’Hallux valgus par technique mini-invasive. LAFFENETRE, C. CERMOLACCE, JY COILLARD, P. DETERME, S. GUILLO, S. JAMBOU, C de LA-VIGNE Conférences d’Enseignement de la Sofcot 2e édition, 2005, 89, 96-104, Elsevier Ed. Traitement chirurgical des métatarsalgies statiques par technique mini-invasive. JY COILLARD, O. LAFFENETRE, C. CERMOLACCE, P. DETERME, S. GUILLO, S. JAMBOU, C de LA-VIGNE Conférences d’Enseignement de la Sofcot 2e édition, 2005, 89, 153-157, Elsevier Ed. Chirurgie mini-invasive et percutanée du pied, Ed. Sauramps Medical, par C. CAZEAU, participa-tion à l’ouvrage, pp 127-134.